Payday Loan is the home of BorroWise, a framework that ensures customers borrow only what they can afford to pay back. We understand that at some stage everyone can come up against an unavoidable financial emergency. We believe that a small cash loan of between $100 and $1,000 to see someone through to payday can be a great way to avoid the long-term debt trap. 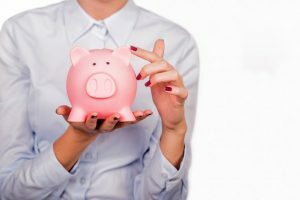 While the temptation is often strong to borrow more money than you actually need, this is a practice we don’t encourage as it just makes it harder for you to pay the debt off, and break the debt cycle. We love to help our customers so we’ve made the loan process easier than ever – so click here to get started today! Payday Loan makes paying your loan back on time super easy, as we don’t like to see our customers saddled with additional interest costs and fees. With BorroWise, everything is geared towards paying back your advance on your payday to avoid any unnecessary additional costs.